Moving can be a stressful and traumatic experience. We're here to help and get trough the moving process with no stress and as smoothly as possible. Asata Moving is a licensed and insured moving company. We are specializes in local and long distance moves in NY and NJ area as well as cross country. We offer a flat rate with the most reasonable prices.No hidden fees or extra charges will be applied, we are working without any unexpected surprises. 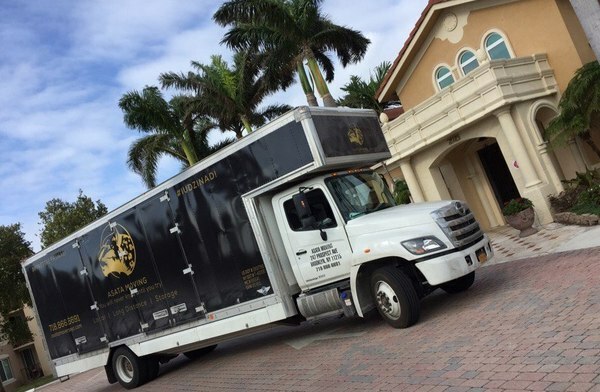 Our teams consist of hard working, experienced and professional movers that will make the process of relocation enjoyable and stress free. They will also help you to set your furniture at a new place in the way you like it most. It is our primary task to give you the best quality service so you can recommend us to your friends or family. Most of our customers say that we were recommended as one of the best moving companies in NYC and we hope you’ll become one of them soon.